When I think of Maybelline brand, I always think of their super mascaras. Eyelash mascara is definitely on the list of my go-to make-up. 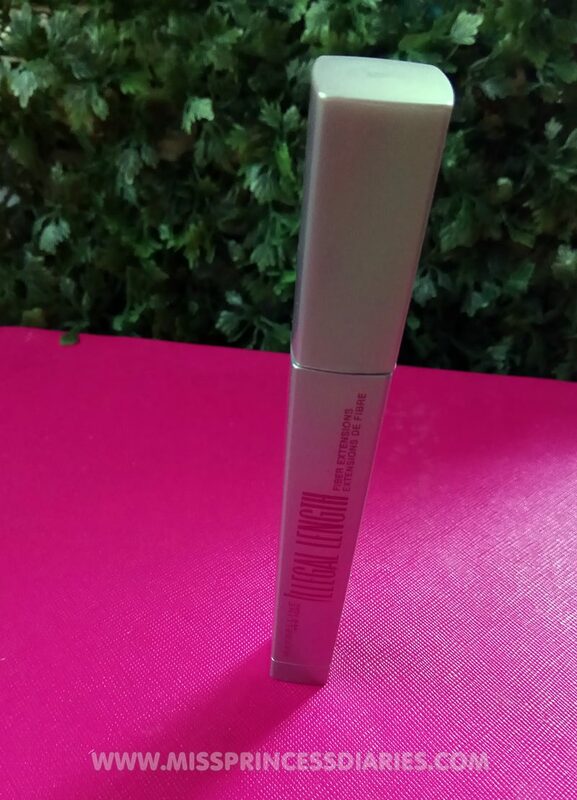 My good friend gave me this never-seen in the counter Maybelline Illegal Length Mascara. Upon reasearch, it was in a long time available in the U.S. Maybelline seem to have a lot of really good variations in their mascara and I loved it. The tagline of this one really got me curious. Let's see how far this mascara will take me. Coz ssshh, it's Illegal! Lols. The different packaging of their every mascara really gives a unique identity to it which is for me exciting. This particular mascara is for lengthening. It claimed to build lashes with 4mm extensions. Sure thing, I don't need any extensions on this. This mascara was already enough for me. It is created with the longest fibers ever in a mascara. After some more research found out that fiber mascaras are somewhat different from our ordinary ones. My goodness, I learned just now. 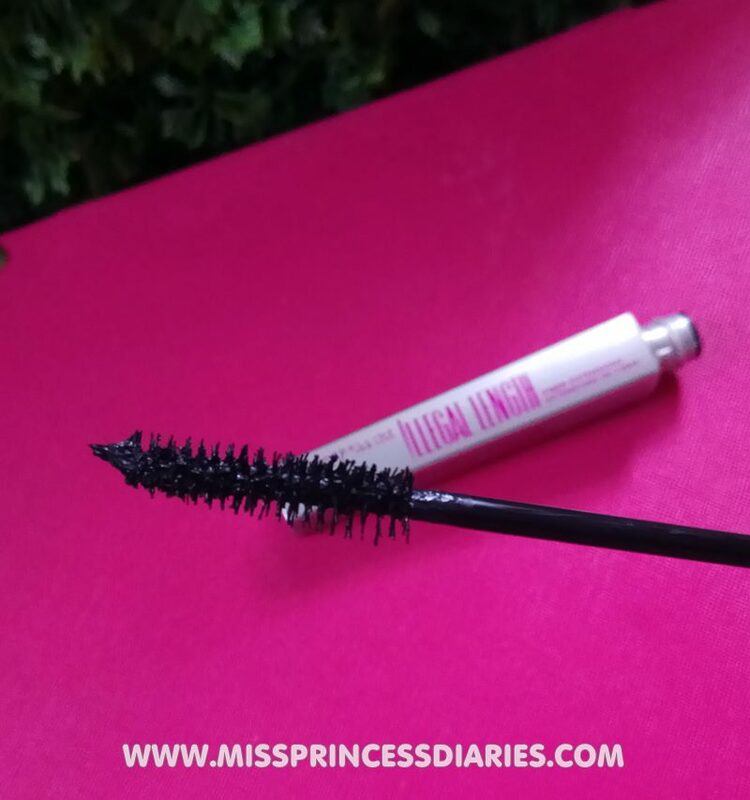 Our mascaras have various formulas and this one has an added tiny fibers on the mascara that adds length and volume. There are fiber mascaras that have separate tube for the fibers and separate for the formula. 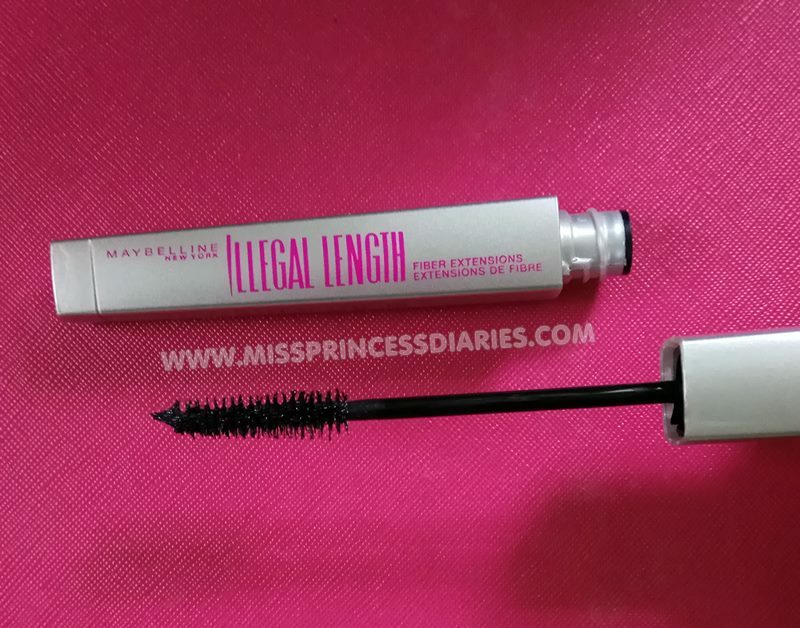 However, this Maybelline Illegal length combined the fibers with the mascara formula. I almost emptied my first tube not knowing this! Gracious! That is why maybe, there are times that it irritates my eyes upon application. A fiber might gotten into my eye. There are said to have special techniques in applying fiber mascara to maximize its potential in lengthening and volumizing. But all this time I am doing the conventional way using this Maybelline mascara and most of the time I am doing fine. If you look closely at the mascara wand, you can definitely see strands of fiber lashes into it. Sometimes the fibers are stuck on the tip of mascara wand, so you have to carefully apply it from the tip of the lashes vertically. By the way, it is also waterproof, but can be easily removed with regular make-up remover. I coated it only twice and it lengthens instantly. If I take more time to fill in with more fibers, it resulted a more dramatic effect. 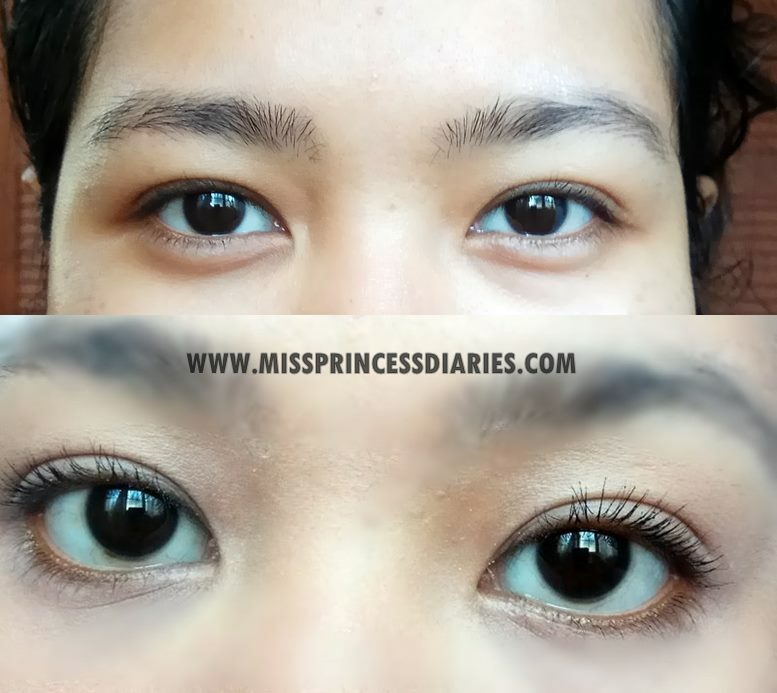 Overall thoughts: I am convinced and I am amazed with fiber mascara formula. I am good that I started with this Maybelline Illegal length with fiber extensions mascara. I doesn't give me a hard time adjusting with new formula. It feels like I am using my usual formulation with added effects. My illegal length mascaras were just a gift I received from a friend and will defintely repurchase it when it is not too much of a hassle to order (since I don't see one like this in PH). It is also affordable compare to other fiber mascara from other brands. A good-try and highly recommended!